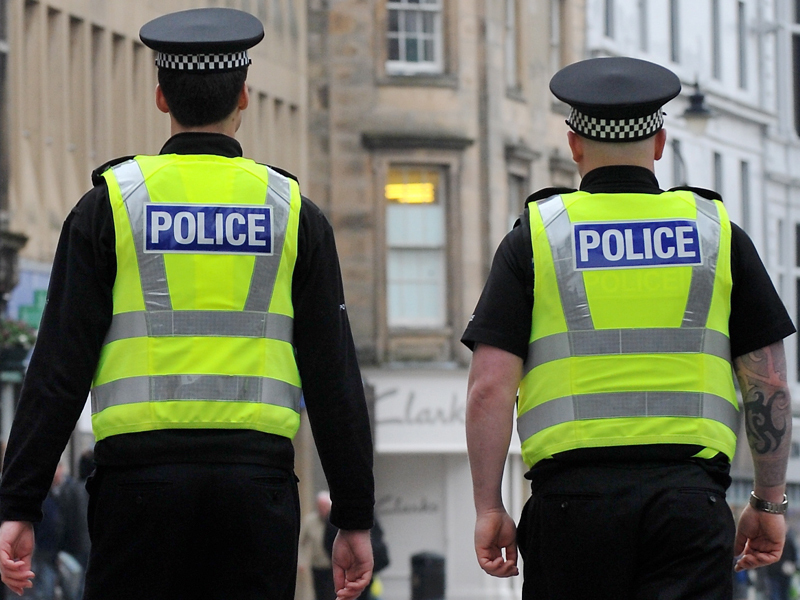 The Scottish Police governing body has found no link between stop-and-searches and a fall in violent crime. A Scottish Police Authority (SPA) review of the practice found it difficult to justify the roll-out of the tactic across the country. The use of non-statutory searches on children under the age of 10 was “questionable” given their limited ability to give informed consent, it found. The number of positive searches for weapons had halved since its national roll-out with the formation of the national police force. The SPA said stop-and-search was being used disproportionately across Scotland. For instance, the report said the highest and second highest areas of recorded crime were Glasgow and Aberdeen, yet the former had 3,027 searches per 10,000 people compared to 297 in the Granite City. Police Scotland has now set up a national stop-and-search unit to ensure a consistency of approach. Scottish Liberal Democrat justice spokeswoman Alison McInnes said: “The report shows just what a shambles stop-and-search has been in Scotland. Scottish Conservative justice spokeswoman Margaret Mitchell MSP said: “We’ve always maintained that stop-and-search, when applied properly can contribute to tackling violent crime. Brian Barbour, who chaired the SPA review, said stop-and-search was a useful police tactic and made a positive contribution tackling violence and anti-social behaviour. “But there are areas we identify in the review which are less clear cut,” he said. Assistant chief constable Wayne Mawson said the use of stop-and search that was intelligence-led and targeted correctly was an essential part of policing. “We want to build on the high levels of public confidence in our policing service and we will take all appropriate steps to ensure that our officers are targeting their activities where it will detect weapons, drugs and alcohol and also deter people from carrying these in the future,” he said.